​Tottenham Hotspur manager Mauricio Pochettino has confirmed that out-of-favour forward Vincent Janssen will be given a part in the side's Premier League squad for the remainder of the season. After returning from a loan spell with Fenerbahce, Janssen was not issued a squad number for the current season. He has featured for Tottenham's development squad this season, but his last involvement with the first team came in 2017. The Dutchman was heavily linked with a move away from the club during the transfer window, but a move failed to materialise. Speaking ahead of his side's upcoming clash with ​Newcastle United, Pochettino confirmed that ​Janssen will be given one of the free spaces in ​Tottenham's ​Premier League squad. He is quoted by ​Sky Sports as saying: "We have two free places [in the squad], with Georges-Kevin N'Koudou going to Monaco and [Mousa] Dembele to China, and he [Janssen] is going to be on the list. "That is my decision - that he is going to be involved in the first team from today [Friday], and he is going to be like another player involved. "We decided to send him on loan [last season] and then he was injured [at the start of this season]. "We tried to find a solution, because the player wanted to leave the club, and the club wanted to provide him another place to play football - but that was impossible. The most important thing now is to treat him as a person in the best way. "He is a person and not a chair, or a sofa, or furniture, and he will be involved with the first team and try to do his best, and try to get fit and be competitive. "He won't be in the squad tomorrow [against Newcastle] but he is going to be once more in the squad and in the team." 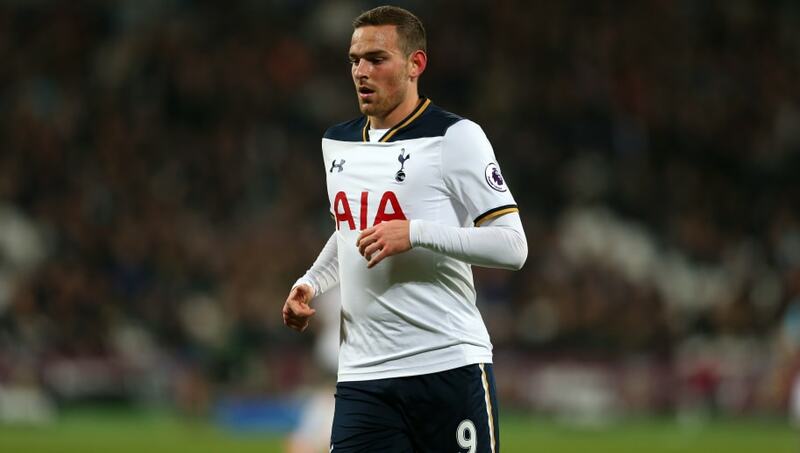 Given his lack of appearances this season, Janssen found himself linked with a move away from the club during January. ​Schalke and Real Betis were both reportedly keen on the Dutchman, whilst ​Burnley are also thought to have offered Janssen a lifeline away from Tottenham. However, Janssen remained at the club, and now appears to have been handed another chance to impress.